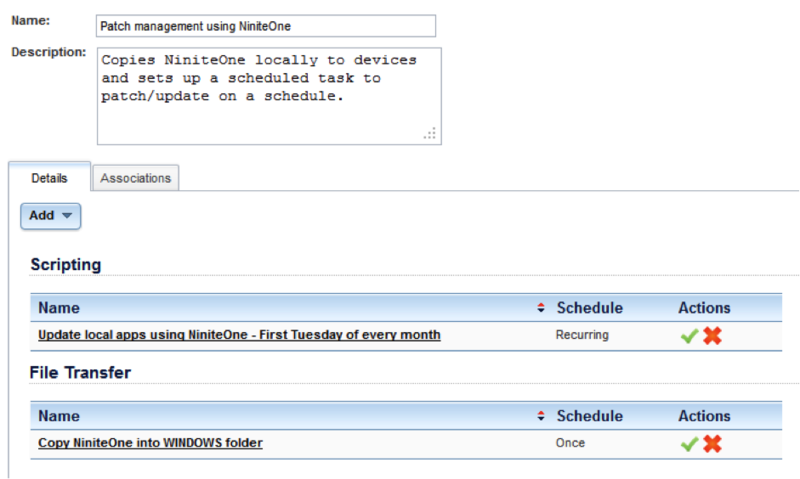 Tim Wiser of Orchid IT has kindly contributed some notes on using Ninite Pro with N-able. This document covers the steps required to use NinitePro for updating managed devices within the N-central RMM product from N-able Technologies. After completing these steps you will have the ability to enable third party patch management on a customer-by-customer level. The patching process will occur at a time of your choosing on the first Tuesday of every month, aka “Patch Tuesday”. You can of course amend the schedule to suit your own needs. Before you start, ensure that each site that you wish to use this on has domain administrator (or local administrator) credentials specified at the customer site level. 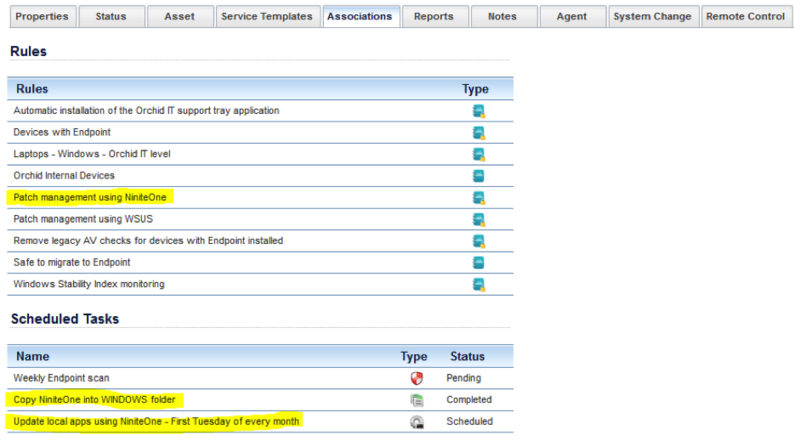 Without these, the scheduled task will not run correctly due to a lack of permissions. 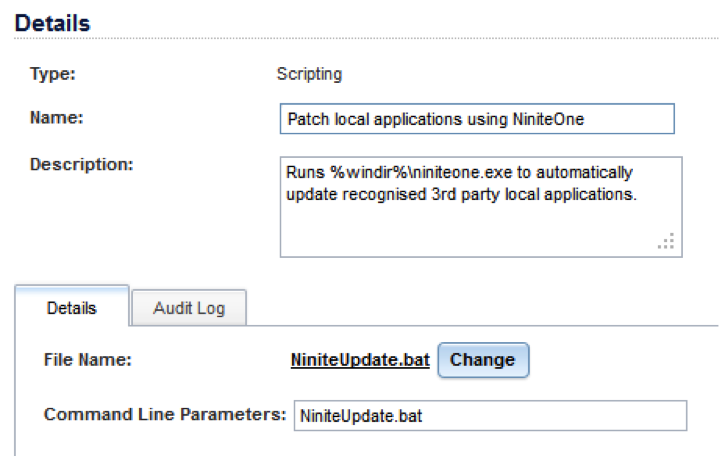 After a short delay, you will see your Patch management using NinitePro rule associated with applicable devices. The rule will automatically copy the NinitePro.exe utility into the C:\WINDOWS folder on devices in preparation for the scheduled task that you defined to run. 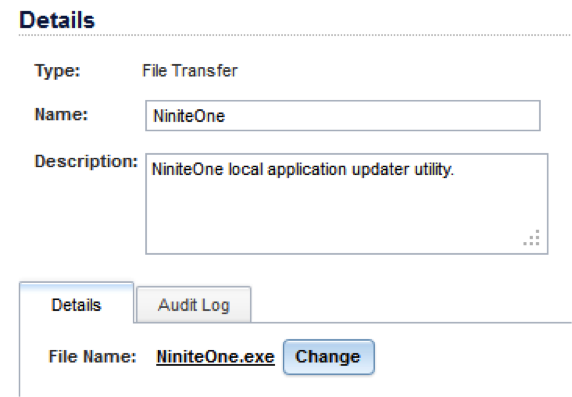 If you have other tips or feedback on using Ninite with N-able, please let us know. Thanks!